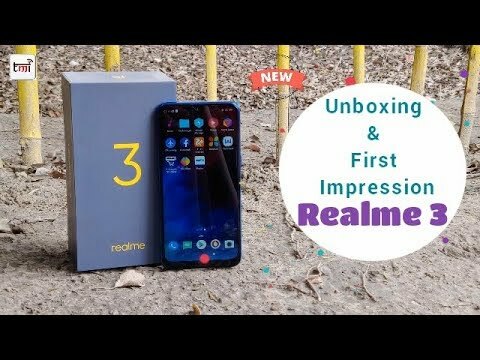 The phone features a 6.3-inch notch Full HD+display with a screen resolution of 2340 x 1080 pixels and an aspect ratio of 19.5:9. 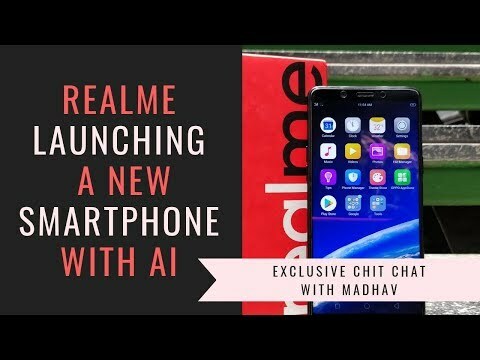 The Realme U1 is powered by aMediaTek Helio P70 with ARM G72 GPU processor coupled with 3GB/4GB of RAM and 32GB/64GB of internal storage. 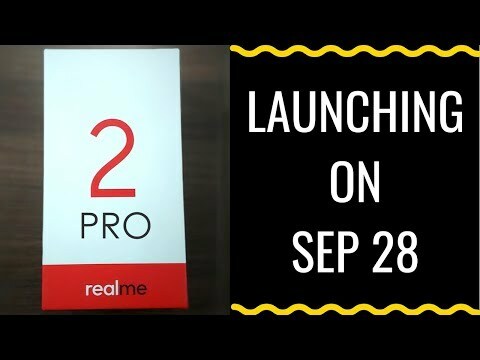 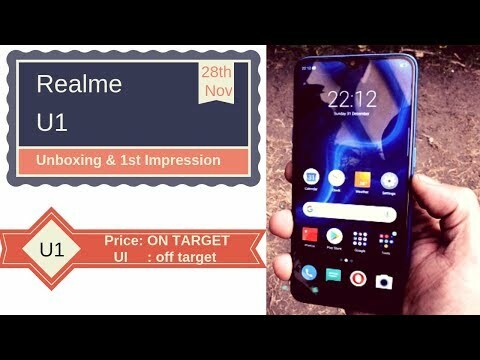 Apart from this newly launched variant, the Realme U1 comes in two more variants.